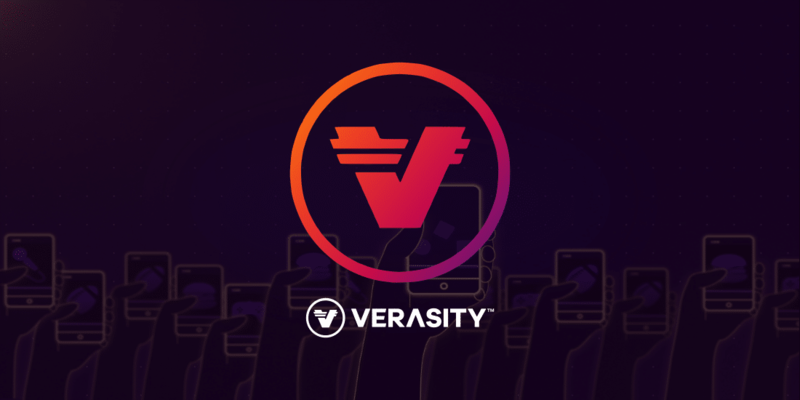 Verasity provides tools for publishers to take on YouTube and Facebook. 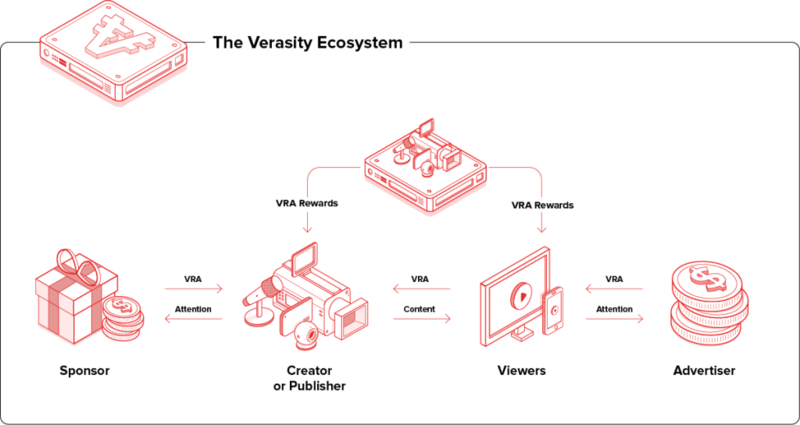 The VeraWallet is built into the video player (go to verawallet.tv) and can provide any kind of rewards as long as the default reward is VRA. Viewers can then find all their loyalty programs, points, redemptions in one place in their video player which they open every day to watch videos.